Dr. Fast graduated in 2009 from the Illinois College of Optometry, where she enjoyed watching the Chicago Cubs play as often as possible when she wasn't learning about your eyes. Her undergraduate work was done at the University of Arkansas in Fayetteville with a double major in Biology and Spanish. Although she's originally an Okie (Oklahoman), she moved to Seattle in June 2009, where she now lives with her husband and two children. In her free time, Dr. Fast likes to hike, dance, and contemplate a workout. Dr. Kwon initially completed his undergraduate studies at the University of Washington where he majored in Neurobiology. He then graduated in 2008 from the Pacific University College of Optometry in Forest Grove, Oregon. For the next 6 years he had the privilege of starting his career while serving in the United States Air Force and embraced the opportunities of traveling abroad. Originally from Hawaii, he was not much of a 'beach bum' growing up and prefers the cool cloudy days of the beautiful Pacific Northwest. In his spare time, Dr. Kwon enjoys running, hiking, and spending time with his wife and their Golden Retriever. 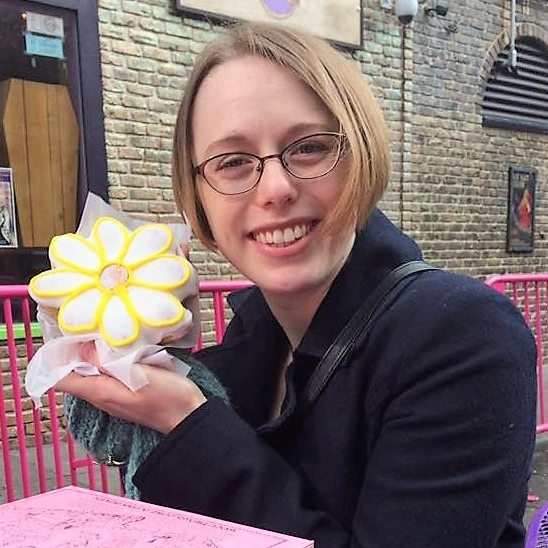 Kate graduated in December 2015 from the University of Washington with her Masters in Library and Information Science. She has a deep love for bringing order to chaos; organization is her passion. When she’s not working, she enjoys cooking up a storm for the people she loves, exploring the beautiful PNW with friends, and doing arts and crafts projects. She loves her 2 pets, the peach-faced bird Momo and betta fish, Finn. Mike is the Swiss Army Knife of our office. Need some graphic design? Got complex insurance questions people can't answer in-store? Is your computer down, or your left click is now your right click? Yep, Mike is the guy for all that. He may even help you out putting in your contact lenses. Beware though, he makes a bad joke about looking into the blow hole of a whale every time he takes a picture of your eye with the Optos Daytona (wide angle retinal camera). Just laugh and nod. 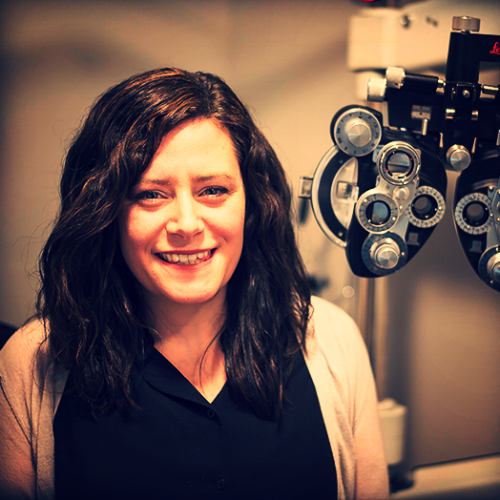 Jackie is one of optometrist assistants, and works mainly on Saturdays. She was born and raised in Kirkland. She graduated from the University of Washington in 2016 with a degree in Public Health. She aspires to go to optometry school in the future. She enjoys traveling to Mexico every year, breakfast food, water activities, poetry, spending time with her family, and sarcastic humor. Cindy is one of our optometrist’s assistants, working mostly on Saturdays. She is currently a student at the University of Washington majoring in Public Health and afterwards plans to go on to optometry school. Her hobbies include drinking boba like its water, binge watching shows on Netflix and exploring new places to eat. Trang is currently an undergraduate student majoring in Physiology at the University of Washington. She was born in South Seattle and raised in Bellevue, WA. She hopes to pursue a career as an Optometrist in the future. She enjoys watching Pacific Northwest sunsets, going to concerts, and traveling.